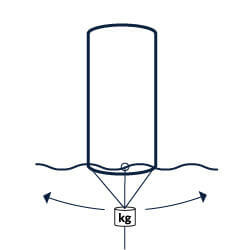 AXION Float creates a special category among AXION products due to its specific purpose. 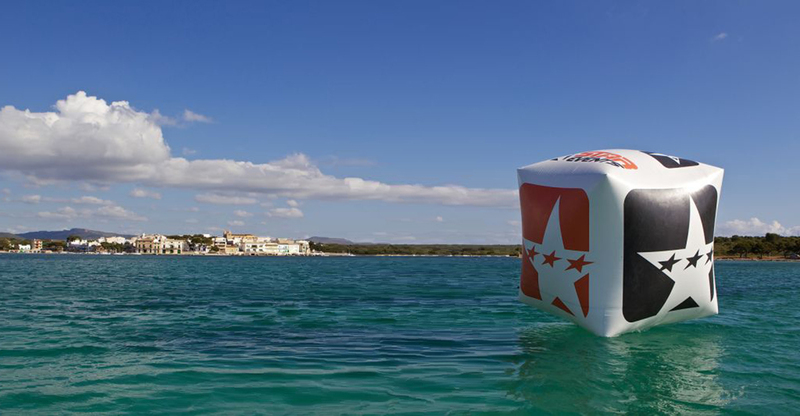 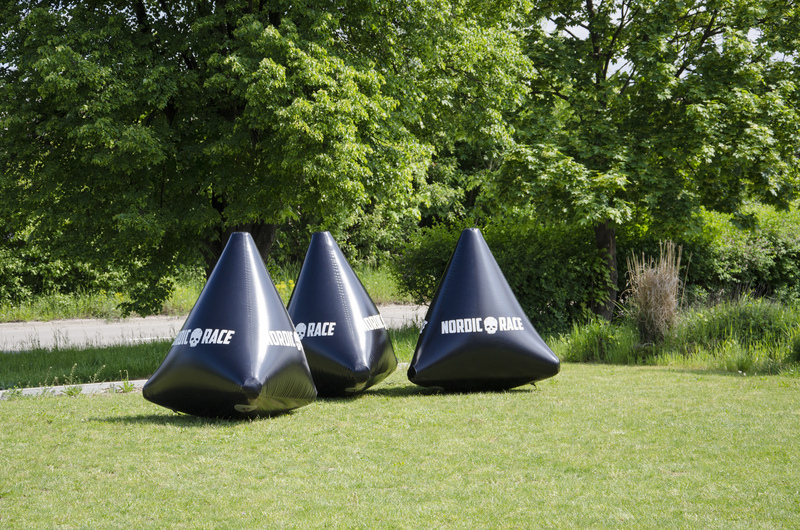 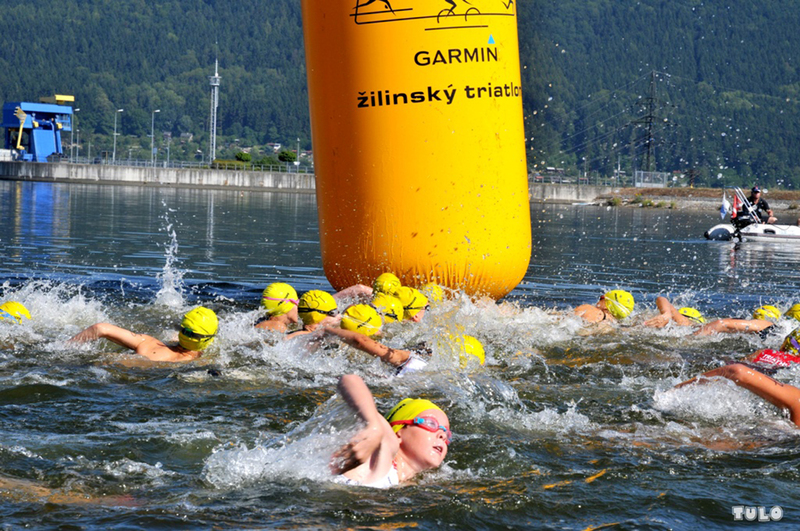 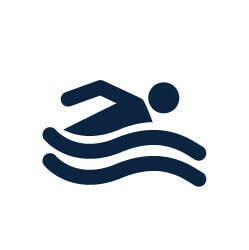 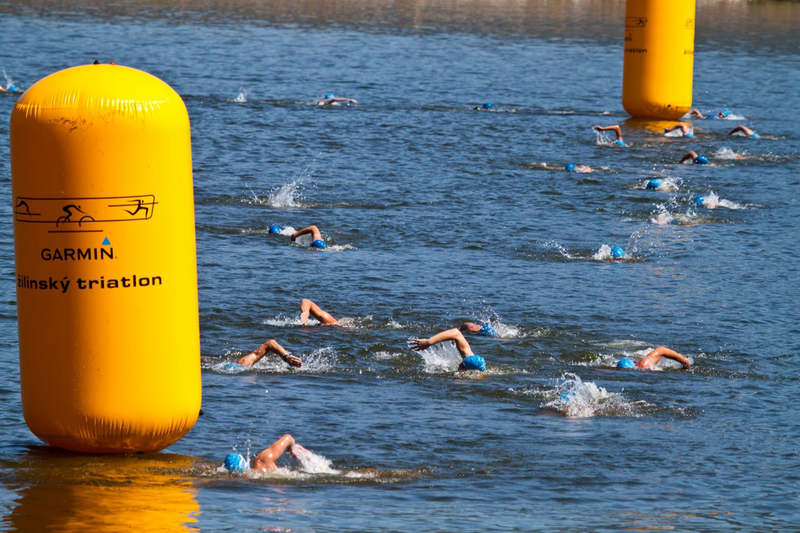 In this category you can choose different shapes and sizes of high quality sealed buoys for all water sports as triathlon, aquathlon, sail or boat races etc. 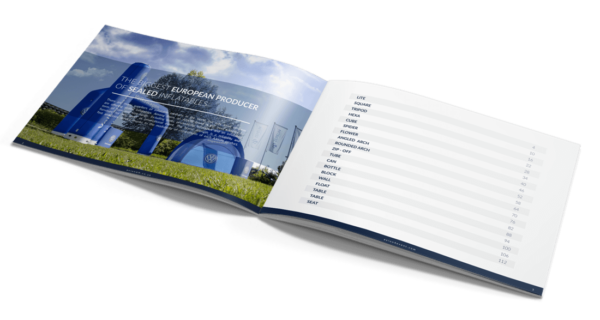 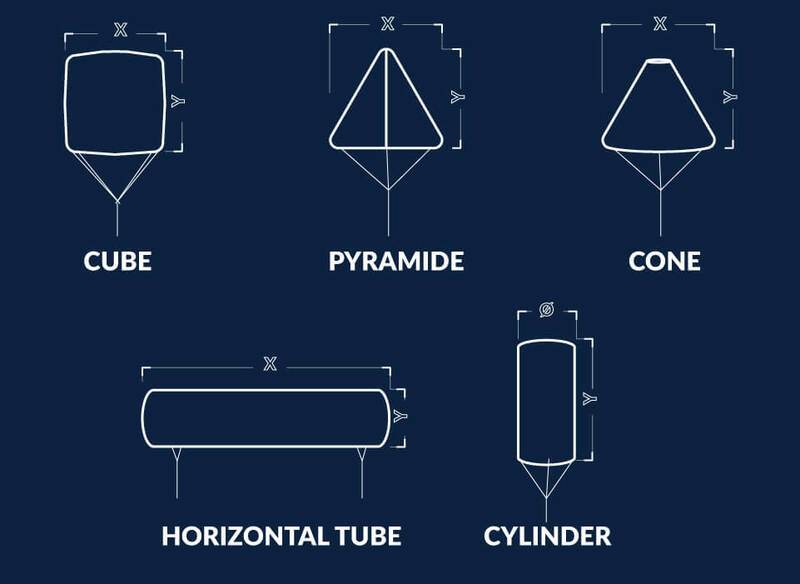 All popular shapes as cube, cylinder, pyramide, cone or sausage tube are available. 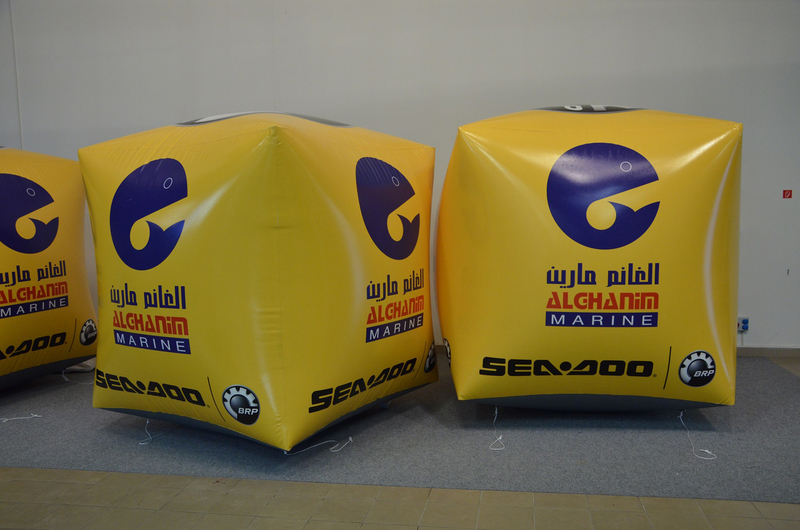 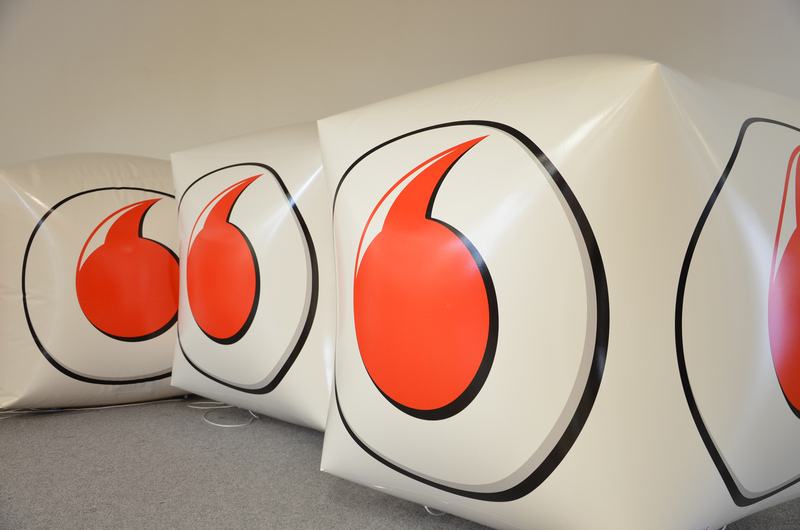 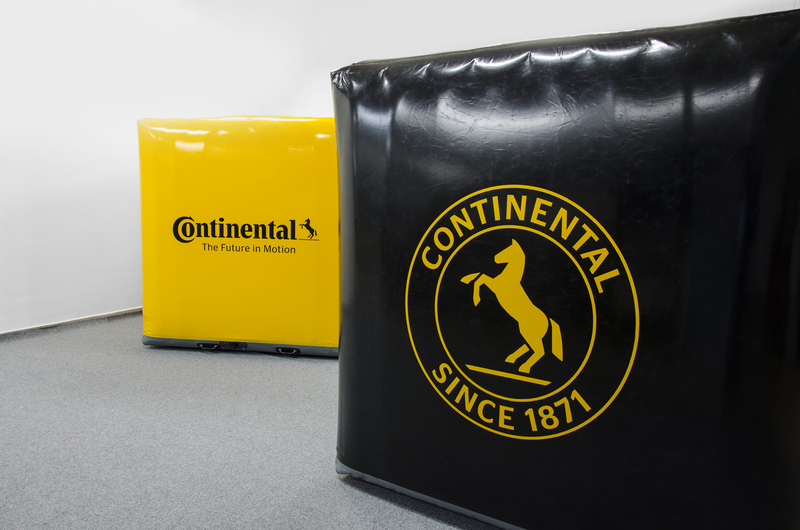 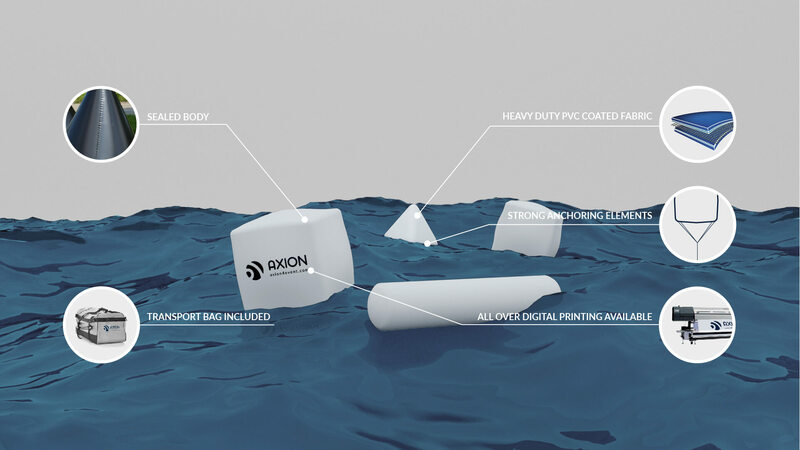 AXION floating buoys are made of heavy duty PVC coated fabric with all over printing possibility.